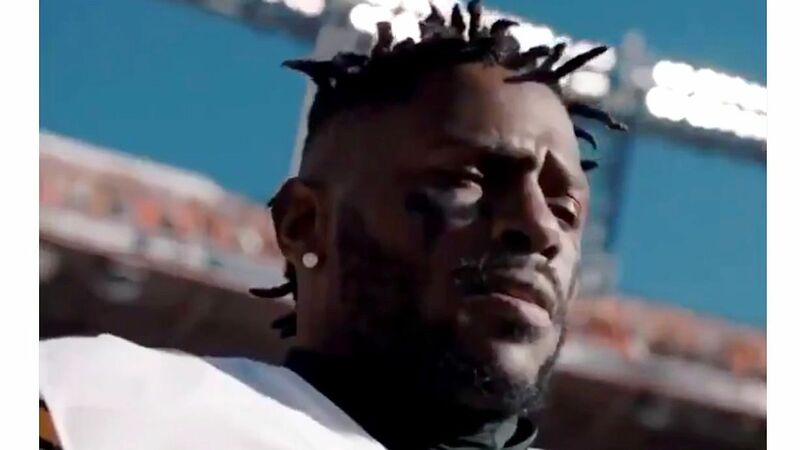 PITTSBURGH — Oakland Raiders wide receiver Antonio Brown has reached a settlement on a highly publicized lawsuit in South Florida. Brown faced two lawsuits from an April incident, during which Brown allegedly yelled at security and threw items from inside an apartment and off a balcony, according to documents obtained by ESPN. Both lawsuits were for “damages in excess of $15,000, exclusive of” attorney fees and interest. Brown has settled the suit from the guardian of a 2-year-old boy, alleging “intentional infliction of emotional distress and assault” after items flung from the 14th floor of The Mansions at Acqualina nearly hit the child, according to Miami-Dade County court filings. The child was with his grandfather near the pool area of the complex when large items — including two vases, an ottoman and other pieces of furniture — fell close to them, according to the filings, which say the child has experienced anxiety and trouble sleeping since.